With over 20 years professional experience in the fitness industry, I know that committing to a healthy lifestyle is a big step, and going into the gym for the first time can be intimidating. I'm here to help guide you in getting started and staying on your personalized workout regimen. 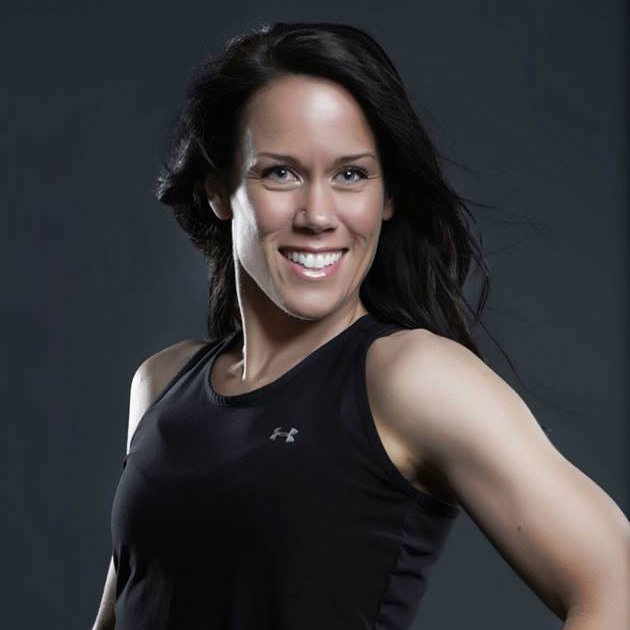 I understand that motivation, inspiration and encouragement are critical for the achievement of your fitness goals, and am committed to seeing my clients improve their lives through fitness and wellness. It's about your outlook and staying positive. It's about setting goals and devising a plan to reach those goals one change at a time. It's about making choices every day. Anything is possible when you truly commit and take it one step at a time.